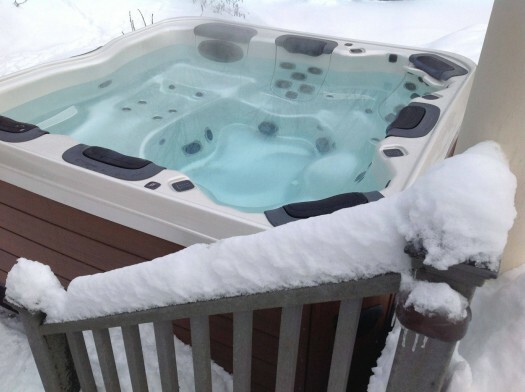 Should I Buy a Hot Tub Online? 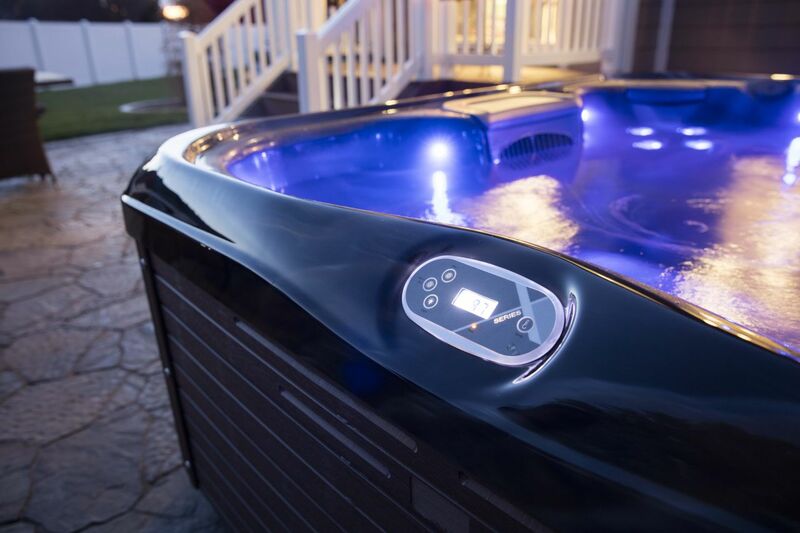 By June Sullivan|2017-03-07T13:24:04-05:00December 15th, 2016|Ask the Experts, Best Hot Tubs, Budget Outdoor Escapes, Bullfrog Spas, Energy Efficient Spas, Hot Tub Installations, Hot Tub Maintenance|Comments Off on Should I Buy a Hot Tub Online? 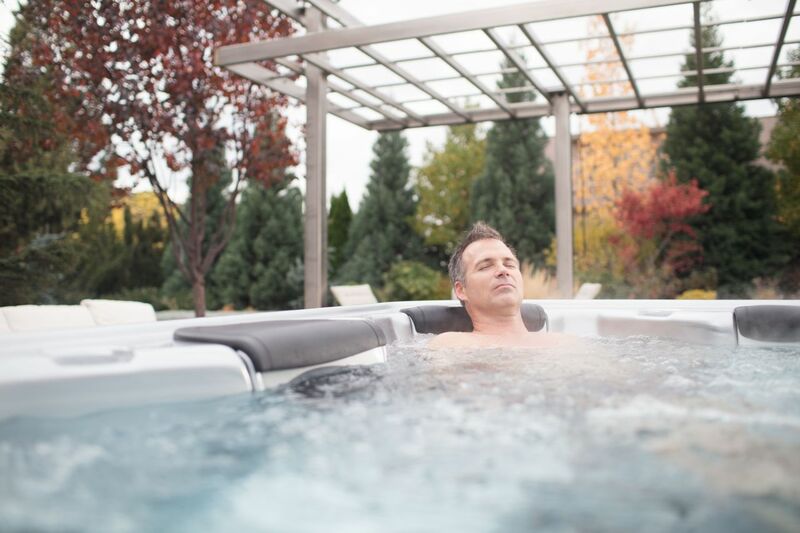 Are You Thinking of Buying a Hot Tub/Spa? 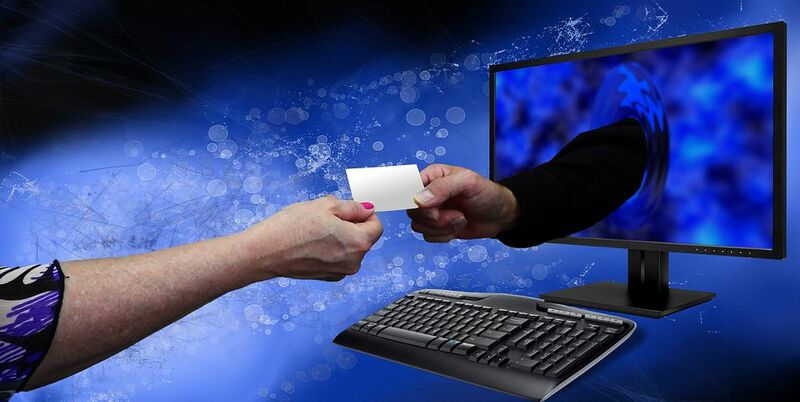 By June Sullivan|2017-03-07T13:24:04-05:00December 8th, 2016|Ask the Experts, Best Hot Tubs, Bullfrog Spas, Bullfrog Spas JetPaks, Bullfrog Spas STIL model, Hot Tub Installations, Hot Tub Maintenance, Hot Tub Patios, Hot Tub Style, Hot Tub Tips, Hot Tubs and Spas, hydrotherapy, Outdoor Escapes, Uncategorized|Comments Off on Are You Thinking of Buying a Hot Tub/Spa? By June Sullivan|2017-03-07T13:24:12-05:00September 9th, 2016|Ask the Experts, Best Hot Tubs, Bullfrog Spas, Health Benefits, Hot Tub Maintenance, Hot Tub Parties, Hot Tub Styles and Design, hydrotherapy, Uncategorized|Comments Off on How Hard Is It to Take Care of a Hot Tub? 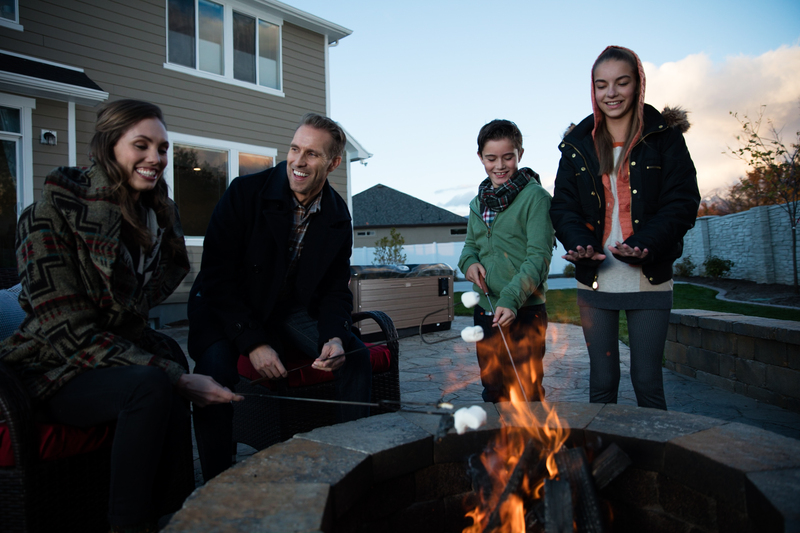 By June Sullivan|2017-03-07T13:24:12-05:00September 1st, 2016|Ask the Experts, Best Hot Tubs, Budget Outdoor Escapes, Bullfrog Spas, Bullfrog Spas "R" Series, Bullfrog Spas A-8 Model, Bullfrog Spas STIL model, Energy Efficient Spas, Hot Tubs and Spas, Uncategorized|Comments Off on How Much Do Hot Tubs Cost? What Plumbing Is Required for a Hot Tub? 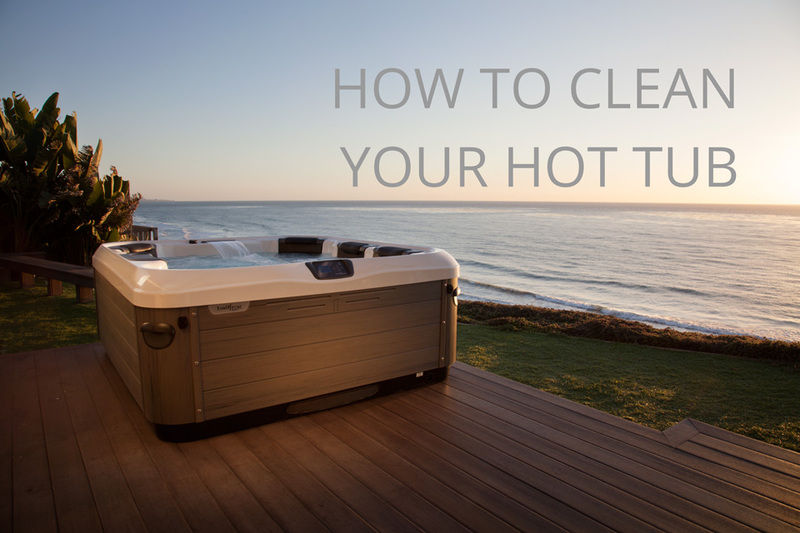 By June Sullivan|2017-03-07T13:24:12-05:00August 25th, 2016|Ask the Experts, Best Hot Tubs, Bullfrog Spas, Hot Tub Installations, Hot Tubs and Spas, Stress Relief|Comments Off on What Plumbing Is Required for a Hot Tub? 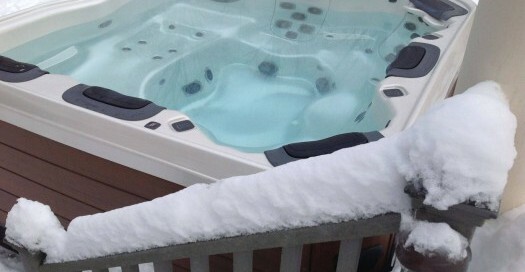 Wondering What is Required for a Hot Tub? Here’s the Scoop. By June Sullivan|2017-03-07T13:24:12-05:00August 18th, 2016|Ask the Experts, Best Hot Tubs, Bullfrog Spas, Bullfrog Spas A-8 Model, Hot Tub Covers, Hot Tub Installations, Hot Tub Tips|Comments Off on Wondering What is Required for a Hot Tub? Here’s the Scoop.